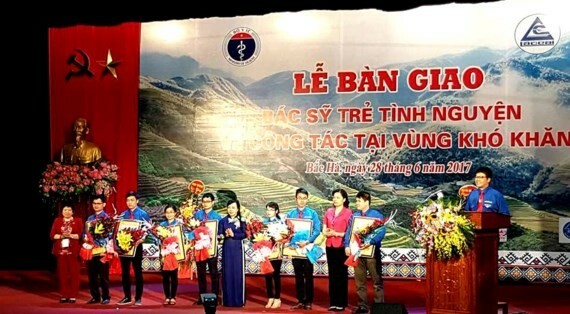 The Ministry of Health yesterday assigned seven volunteer young doctors to work in disadvantaged areas at a meeting in the northern province of Lao Cai’s Bac Ha District. At the meeting Health Minister Nguyen Thi Kim Tien said that residents in mountainous districts, border areas and islands where a few doctors agree to work are difficult in accessing to healthcare system. 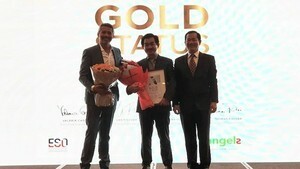 The project plans to send doctors who received intensive training and had practice certificate before being assigned to work in poor districts. Female doctors are asked to work in these areas for two years and male doctors work there for three years. After finishing the duration, they can apply for any big hospital of their choice. Of seven doctors, one is radiologist, one surgeon and five pediatricians. As per a study by the ministry, 62 disadvantaged districts are short of 600 doctors.